Dr. Mahadevan discusses the crucial relationship between oceans and atmosphere, and how that partnership makes the Earth a life-sustaining planet. 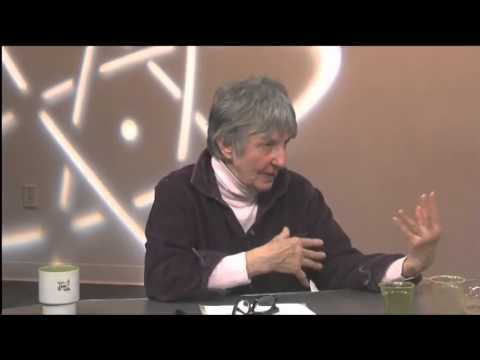 She describes how excess CO2, ocean warming and acidification all threaten that balance. Amala Mahadevan is a scientist at the Woods Hole Oceanographic Institution (WHOI). Her interests lie in exploring processes that shape the oceanic environment and contribute to the earth's climate. She uses models and observations to study transport and mixing processes in the ocean and their implications for oceanic biogeochemistry and ecology. She is particularly interested in understanding the link between physical and biological processes in the oceans, which is of relevance for the oceanic carbon cycle with which the earth’s climate is so intrinsically linked.